Do you know who Tom Collins is? Ever tried a Old Fashioned? 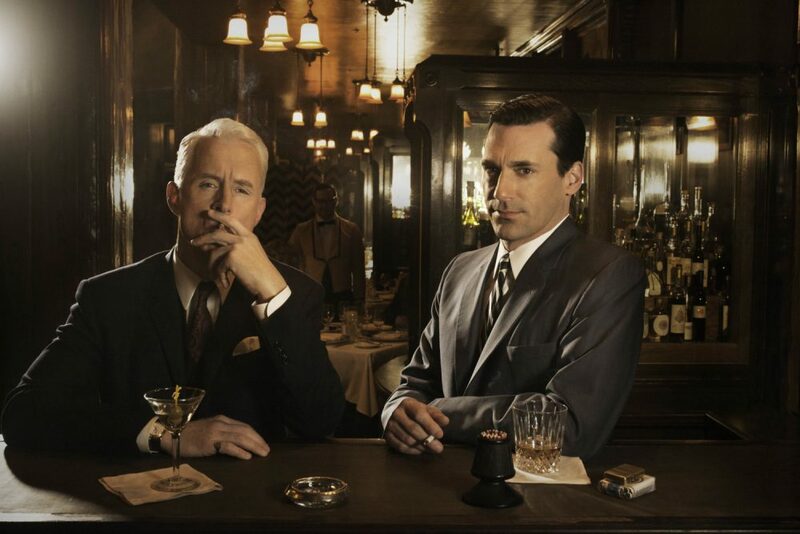 Here are a couple of ideas for drinks that will make sure that your next retro themed Mad Men cocktail party is one for the books. Which is your favorite retro cocktail? Bottoms up from Ultra Swank.